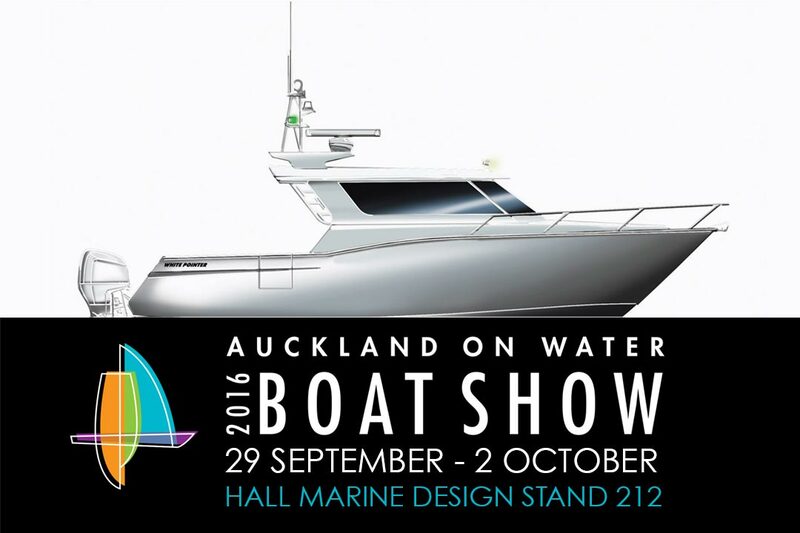 The Auckland On Water Boat Show runs from the 29th of September to the 2nd of October. You will find the HMD team at stand 212. Come check out our latest designs and meet the team.